Volkswagen is on a mission to bring battery electric vehicles to the masses, but that isn’t stopping them from having a little fun. 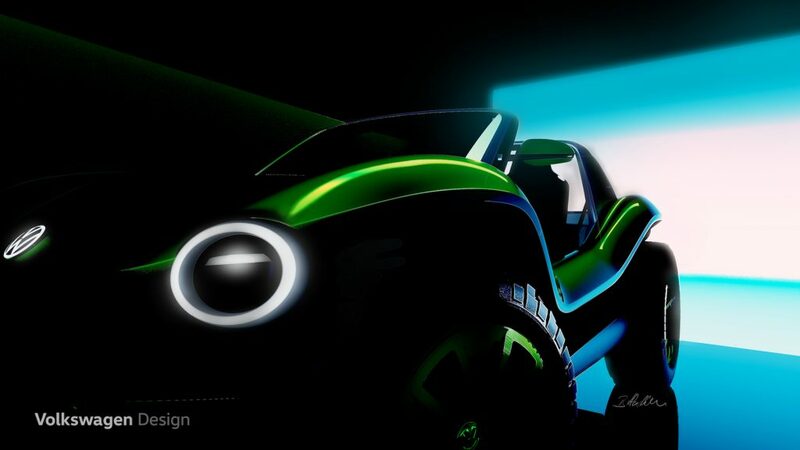 The German automaker has released sketches of a revived Dune Buggy concept that they will show at next month’s Geneva Motor Show. 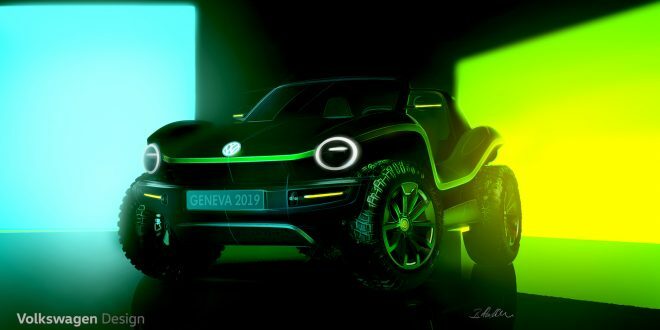 The Dune Buggy is based on VW’s notorious MEB architecture, which is slated to underpin copious amounts of battery electric vehicles from VW over the next few years. One of the key talking points VW has had with the MEB platform is its flexibility to spawn nearly any kind of vehicle, something VW is highlighting here. With huge off-road tires, a Bug-like stance and a modern design, the Dune Buggy looks ready to join the revived Microbus on the beach. It’s unclear how serious VW is about potential producing a new Dune Buggy, but it is clear the company certainly has the ability to do so thanks to the MEB platform. So there you have it. Perhaps the day will come when both a revived Microbus and Dune Buggy are gracing California’s coast again.